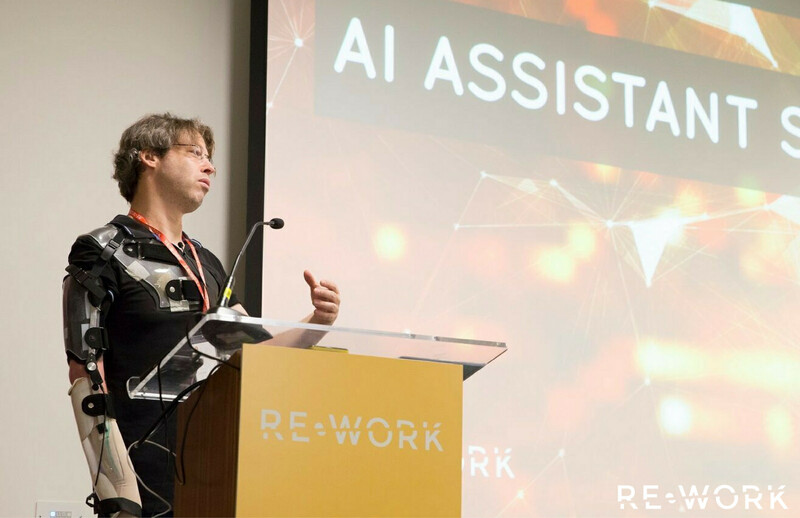 RE•WORK | Blog - Yariv Adan, Google Assistant: Are we becoming reliant on AI? Yariv Adan, Google Assistant: Are we becoming reliant on AI? At the AI Assistant Summit in London, Yariv spoke about how AI is changing the world as we know it and powering a paradigm shift in human-machine interactions. He explained how Google Assistant, a cutting-edge product in the space, will adapt and grow to become a powerful and helpful assistant that has the potential to change our lives. The progression in the product team is rapid, so in March at the AI Assistant Summit in London, Yariv will be back to share their latest research and demonstrate the implementations in their product. Back in 2015, I was working on Video Ads in YouTube, but I was passionate about doing something exciting in the consumer space. Together with two colleagues: Behshad Behzadi - a senior Engineering lead in Google Search, and Ryan Germick - the creative leader of the Google Doodle team, we came up with the idea to build a conversational "Assistant" that can understand and communicate in natural language, has a personality, and can do stuff for you. This was later on merged with other efforts in this space across Google, and became the Google Assistant. Google's mission is ‘to organise the world's information and make it universally accessible and useful’, and Google Assistant’s aim is to provide access to information (for example education, health, culture, news, financial, municipal and so on), with the aim of improving people's life, as well as closing the gaps across different nations and demographics. Yariv spoke to us about the importance of combining AI and conversational UI as it has the power to scale expert capabilities that are currently accessible to only a few, and bring them to everyone - breaking barriers across geography, age, literacy, language, culture, and affordability. Natural language is the most universal UI. Humans are wired to use it, regardless of education, age, and technical literacy. Natural language is the most robust UI. It can be used to express any intent, allowing anyone to use any online/offline service, without installing and learning any app. As AI assistants become more prevalent in homes as well as on mobile devices, as a society we’re bound to become reliant on such assistants. Join us in London on March 15 & 16 to learn about both the most recent cutting edge progressions and hear how they will impact both business and society.